Our latest feature is for our client The Neighborgoods in Buzzfeed. Their adorable dish towels are the perfect addition to your kitchen this summer — they’re cute and fun! 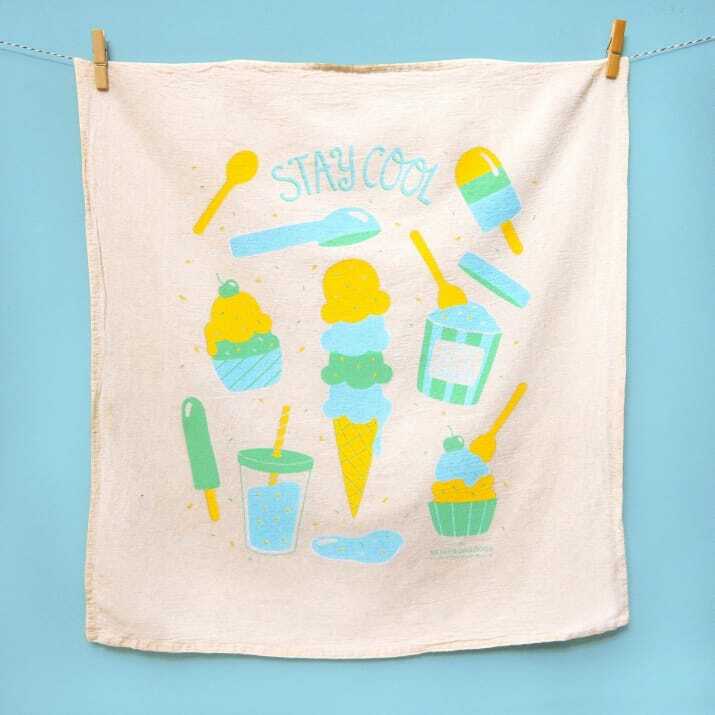 Check out The Neighborgoods kitchen towels and more of their foodie-themed, giftable goods today.